Hey guys! This is my next week of my 100 happy days challenge! I feel like I struggled a lot this week, I'm not sure why I think it was just one of those weeks with being quite ill and right now my voice has almost gone completely. Nevertheless I did find something that made me happy everyday! Day 26: Catching up with old friends. Since I finished at lunchtime, I went into town to meet my friend Rhea who I have not seen for over two years which is mental! 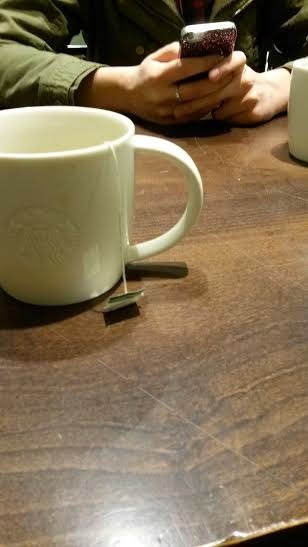 We went to starbucks and I had a peppermint tea. It was really lovely catching up with her! Day 27: My snack. 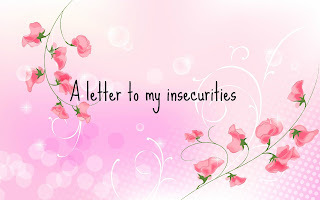 This week I have been trying super hard to eat lots of good things, I have been having salads everyday. 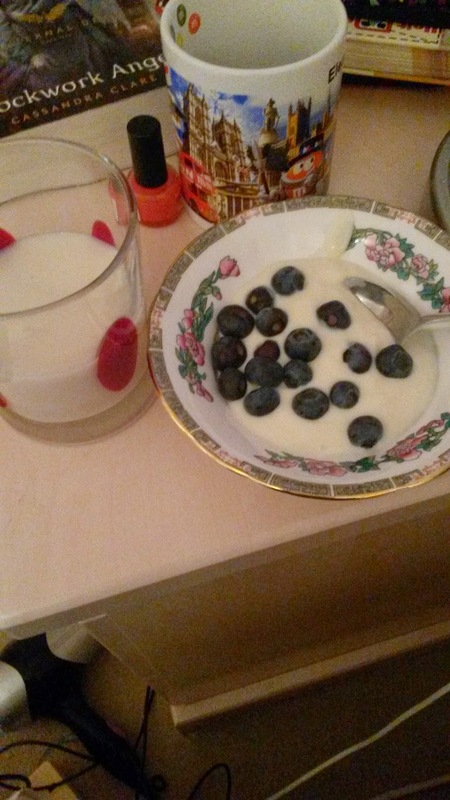 For a snack, only allowing myself this, which is a few spoonfuls of alpro plain yoghurt topped with fruit, here blueberries, and a glass of almond milk. It's absolutely delsih. Day 28: My nails. A lot of my 100 happy days will probably be me painting my nails, it just makes me so happy! and look how pretty these are. 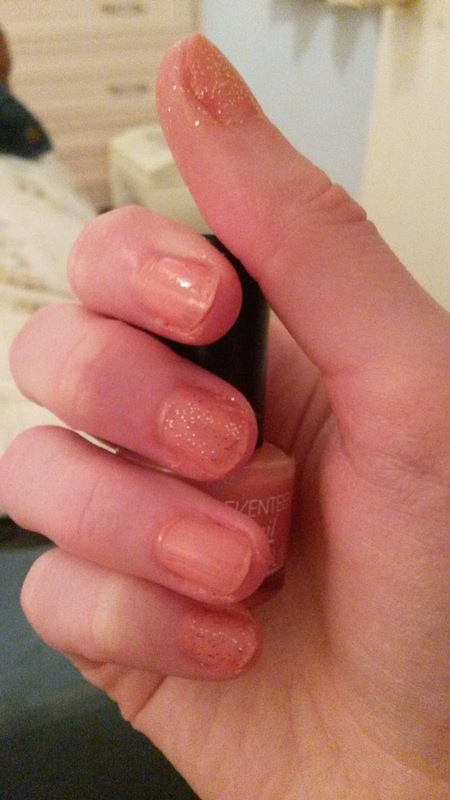 It's seventeen nail polish in the colour pink lemonade with some sparkles added on every other nail. Day 29: Amazon shopping! I got so much money in gift vouchers for Amazon for Christmas and I fially got round to buying a new phone case, looking forward to it's arrival. 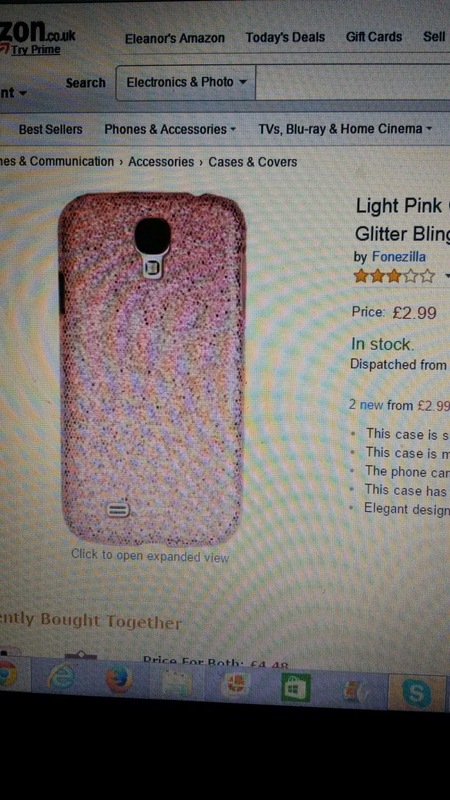 It's pink and glittery! Day 30: Chocolate day! 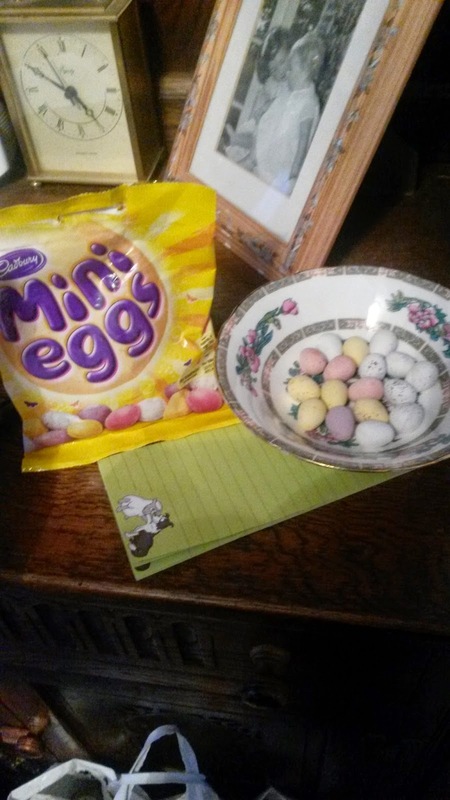 My yolo snack this week was a whole bag of mini eggs! Woops! Mini eggs are so tasty though! Day 31: Reterning to pokemon. 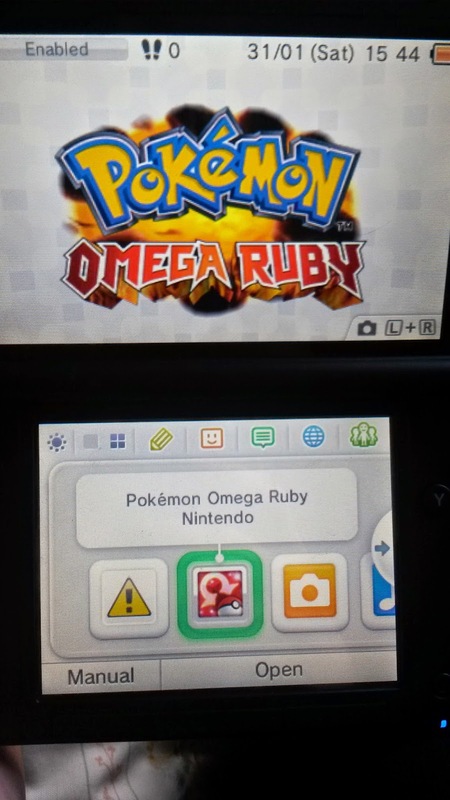 Some of you may not know I am a Pokemon superfan and I got the new omaga ruby game for Christmas. It;s been so long since I played it I've been so busy and so to have a few hours playing it saturday morning was a lot of fun! Day 32: Breakfast. 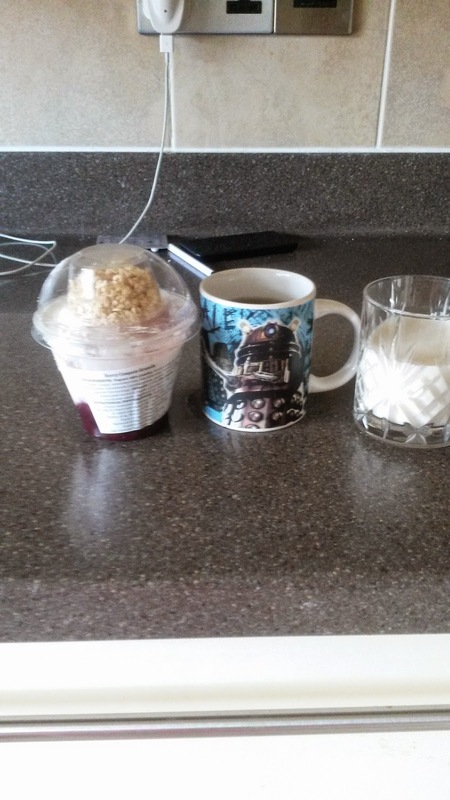 This mornings breakfast was a starbucks granola berry compote with a cup of peppermint tea and a glass of almond milk. 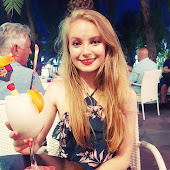 So tastey and it filled up up all day!